Change selections to see more results. 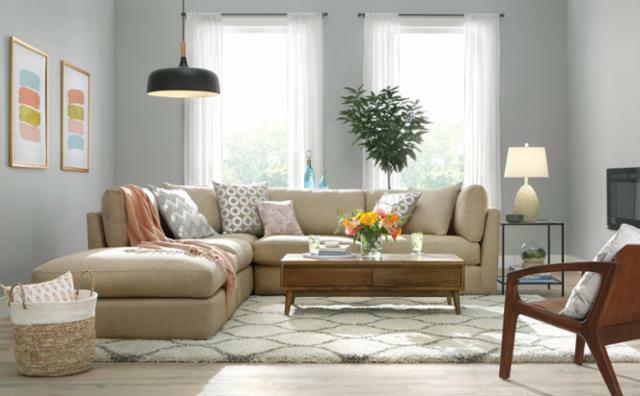 Modern living rooms are continuously changing in function and design, but at The Home Depot, we carry modern designs that lasts the test of time. 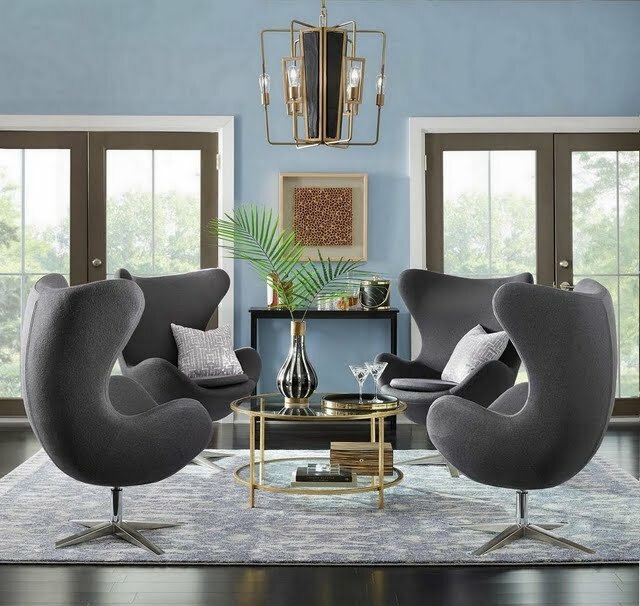 The key to unlocking the modern living space is utilizing neutral furniture, subtle wall colours, and other classic options in a room featuring bold modern accents chairs, tables, throws, and curtains. Once you have a neutral or classic baseline, this is where the fun begins. There are many different modern styles to consider, such as mid-century, vintage glamour, elegant modern, bohemian, and ultra-modern designs. 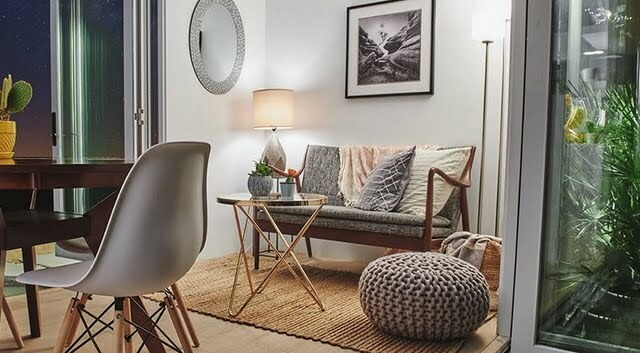 This is what modern living is all about: inviting throwback designs such as retro or mid-century modern into your living space and adding a contemporary touch through bold accents and modern colour choices. 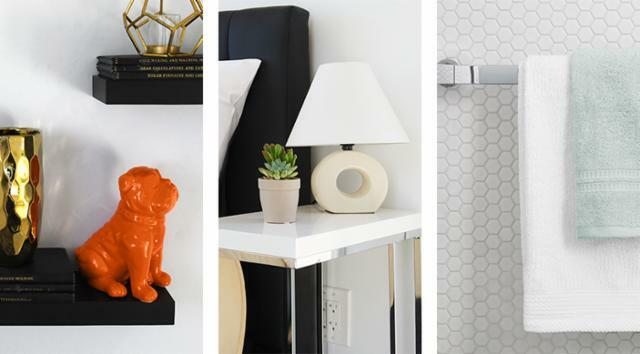 Shop our extensive modern décor online or in-store. We offer a range of modern designs and collections that we're confident will appeal to your unique design plans. 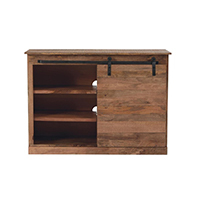 These products were chosen for their authentic reflection of modern style and their popularity among those seeking a fresh, new look. It's easier than you think to design a living room that's unique to you and your family. 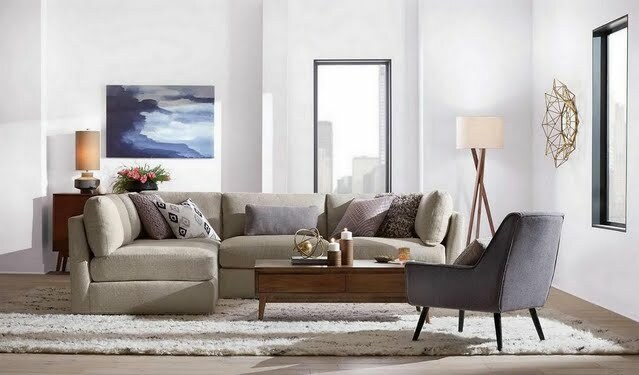 If you don't consider yourself a very good interior decorator or you simply don't know where to start, don't fret: Our dedicated modern living room inspiration page is the perfect place to begin. 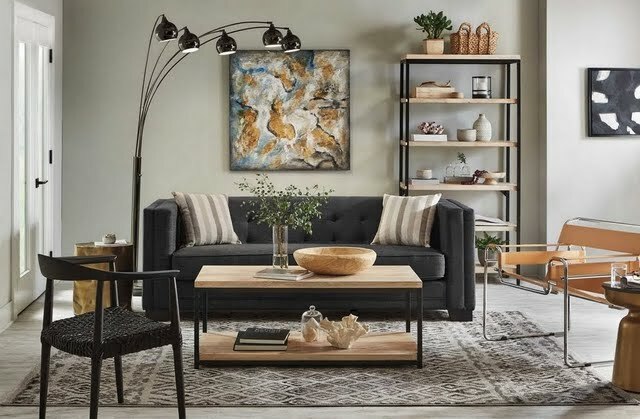 Filter your search by modern style and enjoy browsing our selection of modern furniture, such as chairs, sofas, sectionals, and coffee tables. 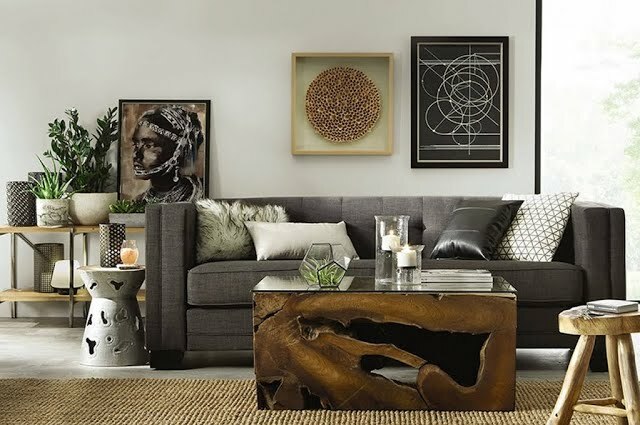 Seating is an important part of making sure your space is inviting, comfortable, and stylish. 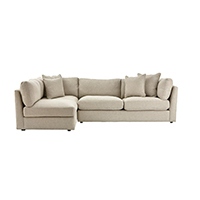 Next, choose your colour palette, seating material, and accent furniture for the ultimate modern expression. 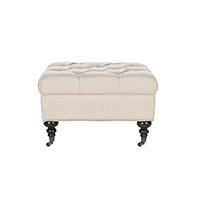 Try pairing an ottoman with your furniture for extra seating and an additional touch of comfort. 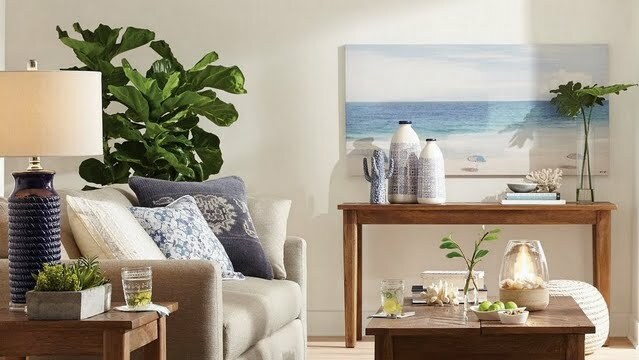 Coffee and side tables are an elegant way to add charm and personality to your living room by adding very unique touches. This is your opportunity to choose both style and function that reflect your personality and design style. 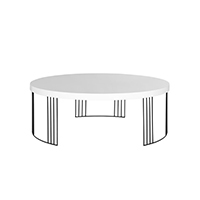 Browse our accent tables for a piece that can add a distinct or subtle modern touch to your living room. 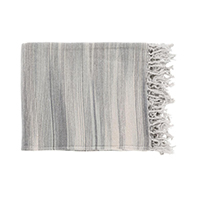 Continue your design by considering design accents: throw pillows, throw blankets, curtains, area rugs, and television stands. 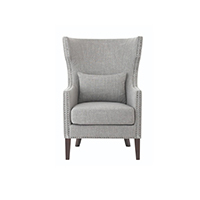 If your sofa or sectional is neutral in colour, choose a complementary set of accent chairs that can carry a modern pattern or colour into the space. 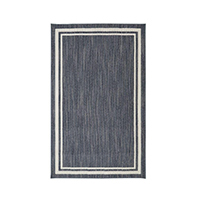 An understated area rug can bring together the room and offer some warmth to a modern design. 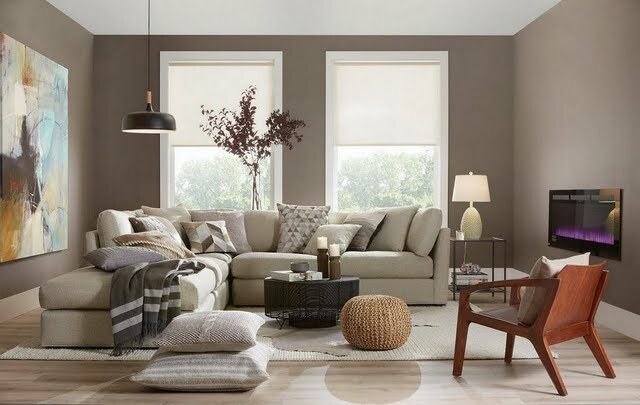 Consider your wall and furniture colours and browse our modern living collection to decide on the right curtains or drapes for the windows. 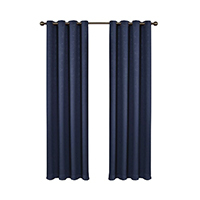 This is a vertical design feature that will do a lot to complement your overall design. 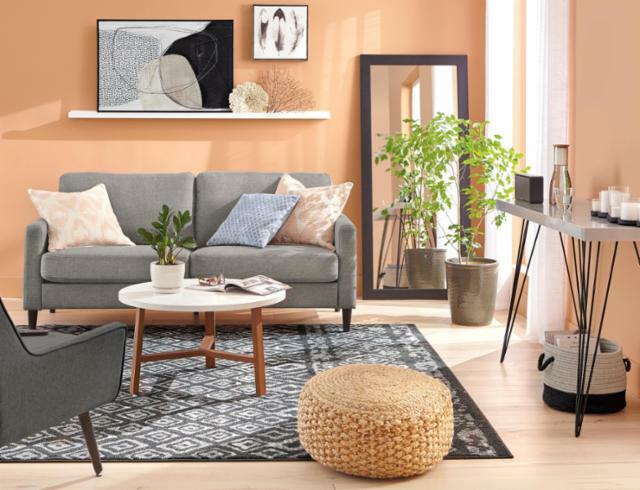 If you need a bit of help putting together your modern living space, The Home Depot has plenty of resources to inspire you, educate you, and help you pair furniture and accents together organically. 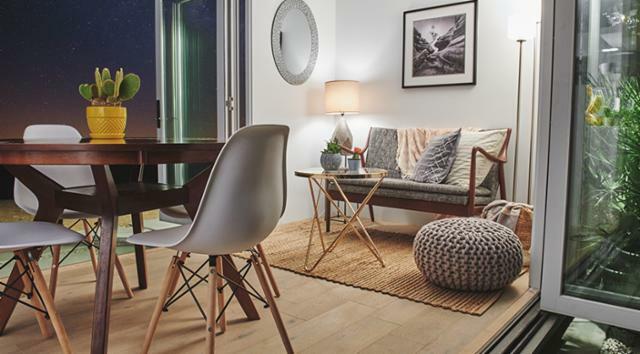 Our goal is to assist you in putting together an authentically unique modern living space that has gone from dream to reality. 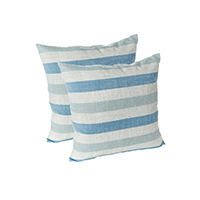 Shop various designs for inspiration at our shop-by-room collections. 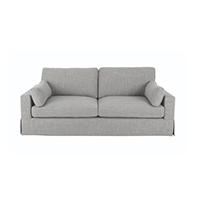 Our modern living room inspiration tool is brilliant for browsing different styles and colours. Use it to mix and match your design plans until you put together a style that blows you away. 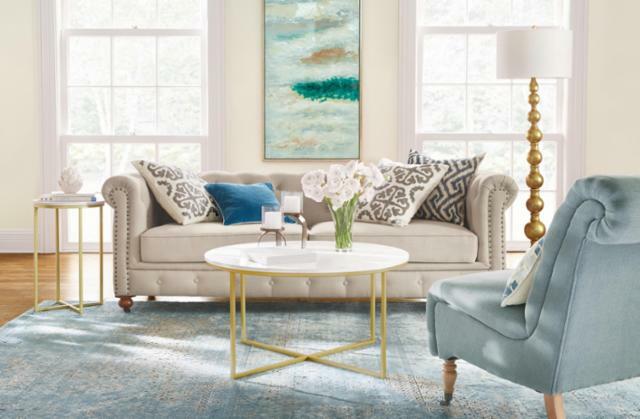 Have fun with the process and view inspiring design photos in our living room décor blog, which includes ideas and information on how to create a design that will suit your functional needs and style. With the help of our experts, you're more than capable of creating the modern living space you have so far only dreamt about. Make your dreams a reality today in-store or online at The Home Depot.